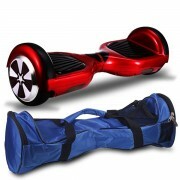 Black Friday in the UK is fast approaching and we here at Swegway Boards UK will present you with the best Black Friday Swegway deals. 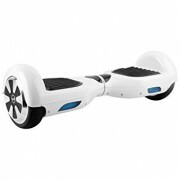 So you’re looking for the best Black Friday Swegway deal, then look no further than our online store. 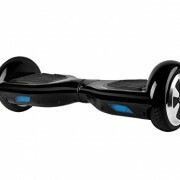 We are the UK’s largest online and direct supplier of quality Swegway hoverboards! We serve both wholesale buyers and retail customers looking for the perfect holiday season gift for themselves or for their loved ones. We are UK based so order now to get FREE nationwide delivery. With the holidays and Christmas so close don’t miss out; take advantage of our incredible Black Friday Swegway deals on Swegways and secure this years must have present for a fraction of the price! We all love a great deal, especially those incredible offers that only come around on Black Friday. 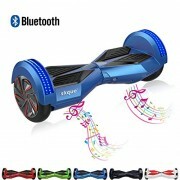 So if you are looking for a Smart Scooter then take advantage of the best Black Friday UK Smart Scooter Deal on the internet. 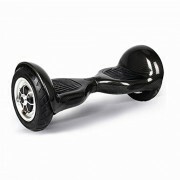 We are the official UK Black Friday Swegway deal supplier. We manufacture for the UK market. 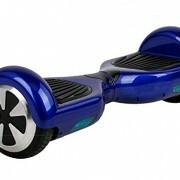 So when you buy with us you benefit from a 1 year warranty, free UK delivery and a high quality Swegway board with genuine Samsung batteries, UK power adapter that complies with British Standards and an exceptional aftercare service including telephone support.